In the second installment of the series 'Losing, Suffering, Sacrificing and Dying', Apostle teaches on the importance of losing. If you are a serious Christian, there will come a day where you will be required to lose something in order to go further in your walk with God. Learn more about your appointment with losing in this message! If Christ is truly the firstborn among many brethren, that means we all subscribe to the same experiences he went through. 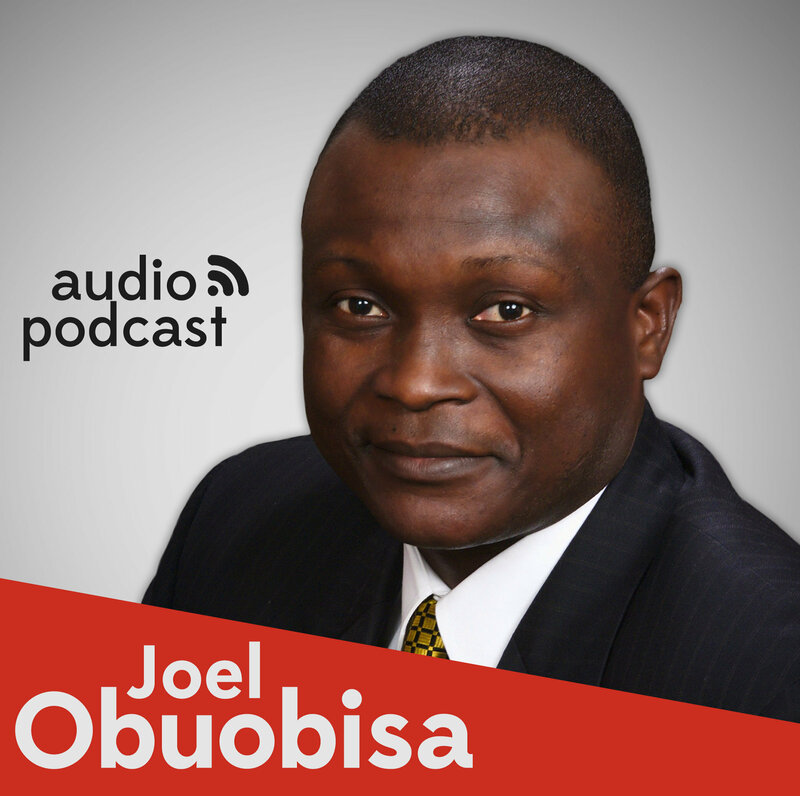 This week Apostle Joel begins a new series on sacrifice and its importance to the believer. Every Christian that takes faith seriously must find sacrifice as an important aspect of life.